This year 800 swimmers are expected to participate—100 more than last year—as well as 56 competitors from the United States, Canada, and even Ireland. 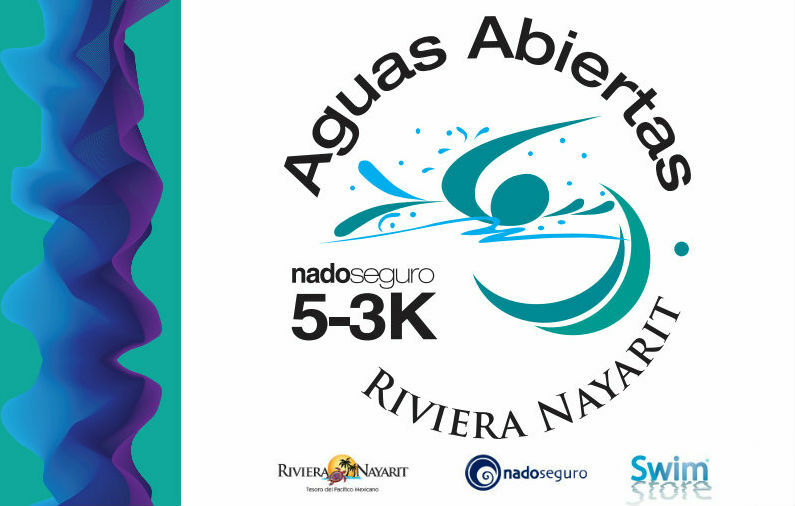 Everything is set to go for next Saturday, April 21, 2018 for the 8th Open Water “Nado Seguro” 5-3K, which will take place at the Marina Riviera Nayarit Beach in La Cruz de Huanacaxtle. 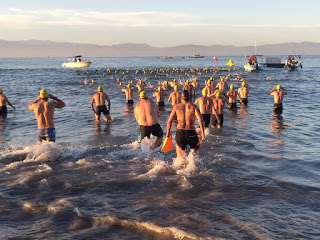 This is a deep-water swim with categories ranging from children, youths, and master to professional and disabled swimmers in a circuit that encompasses 1,250 km within Banderas Bay’s safe, tranquil waters. 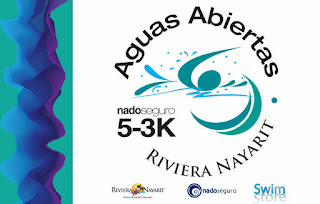 This is part of the largest Open Water competition series in the world (Global Swim Series/GSS) and is supported by the Nayarit State Swimming Association and the Riviera Nayarit Convention and Visitors Bureau (CVB) via the Tourism Promotion Trust (Fiprotur). Belín Villasante, Director and Event Organizer, announced that registration has been closed as they reached capacity with a record 800 registered swimmers (100 more than in 2017), not to mention the fact that this year there will be 56 foreign swimmers from Canada, the United States, and even Ireland. She also added this year there is representation from more states within the Republic besides the traditional participants from the Central and Western regions such as Nayarit, Colima, Jalisco, Mexico City and Guanajuato. For his part, Marc Murphy, Director of the Riviera Nayarit CVB and the Bahía de Banderas Hotel and Motel Association (AHMBB) added that because so many competitors are underage, they generally come accompanied by their families, coaches, and friends, which represents a good source of income for numerous local tourism service providers. The arrival of these groups also helps to slightly increase hotel occupancy. The inauguration and flag ceremony begin at 7:30 a.m. on Saturday, April 21. Swimmers in all categories will take off at 7:20 a.m. The circuit for swimmers 10 years and under will be a 500-meter rectangle; swimmers 11 years and older will swim a 1.25k rectangle. 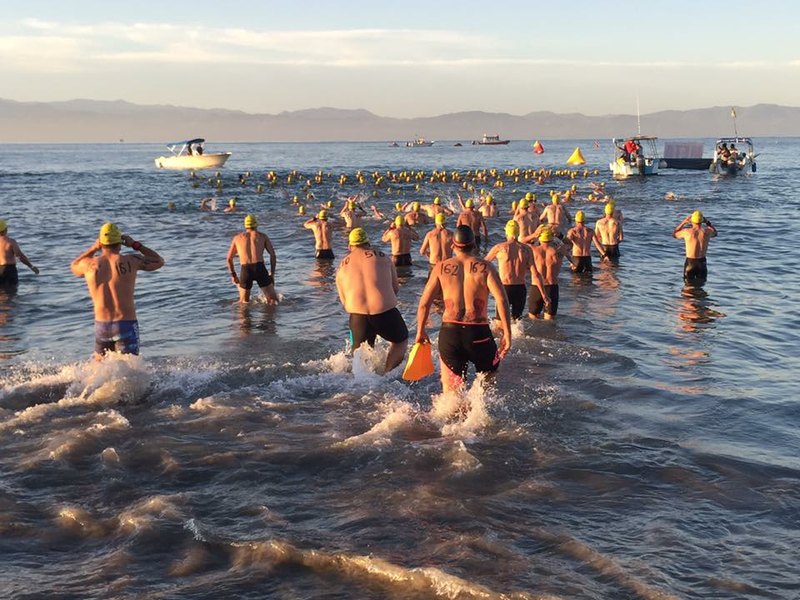 There will be two classifications for the 13-and-older categories, as competitors can choose to swim the shorter 1.250k event or the longer 3.750k one. The male and female professional category circuit runs for 5k. Timing will be electronic via a chip affixed to each swimmer. The event will be safeguarded by the Navy, the Bahía de Banderas Civil Defense Unit, ANEN, and the Government of the State of Nayarit. There will also be a private recovery section with medical personnel, hydration, and solid food. 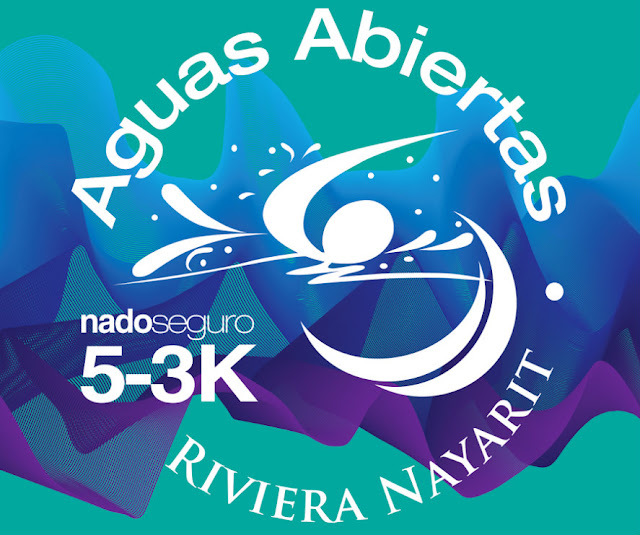 Riviera Nayarit reaffirms its status as an ideal destination for sports tourism thanks to the many quality events that take place here, thanks to the full support of the Government of the State of Nayarit via the Tourism Promotion Trust (Fiprotur).